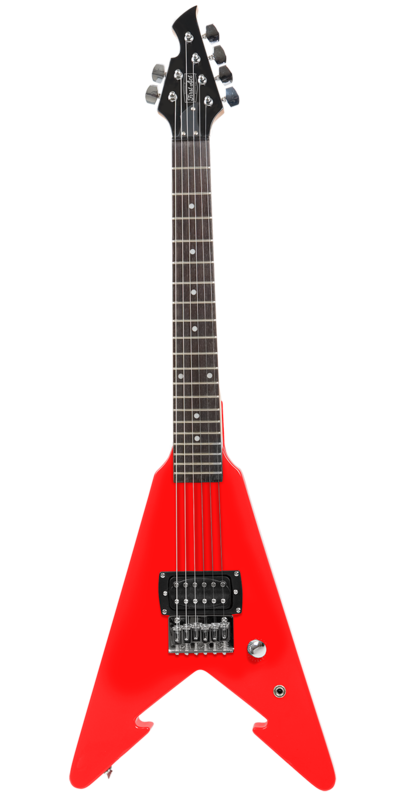 Get ready to rock with the First Act Red Arrow Electric Guitar Pack Amp! It's scaled down for smaller players, yet it's designed and made with the same materials, electronics and appointments as First Act's full-size guitars. 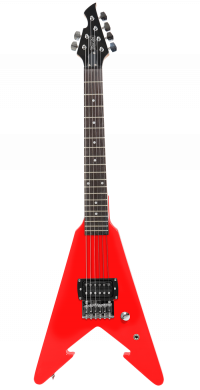 Includes a practice amp, guitar cable and picks so you'll be ready to rock right out of the gate.